Elizabeth A. Sobel is a Professor in the Sociology and Anthropology Department at Missouri State University. 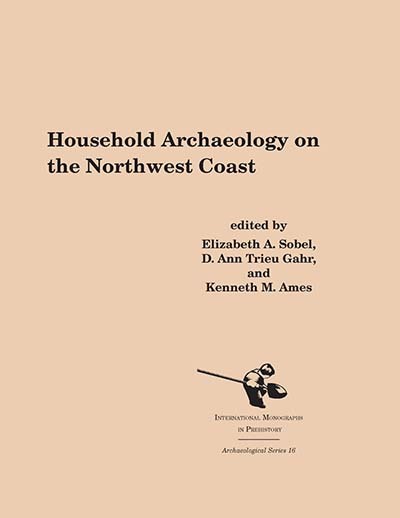 D. Ann Trieu Gahr is an author/researcher in archaeology. Kenneth A. Ames is a Professor in the Anthropology Department at Portland State University.